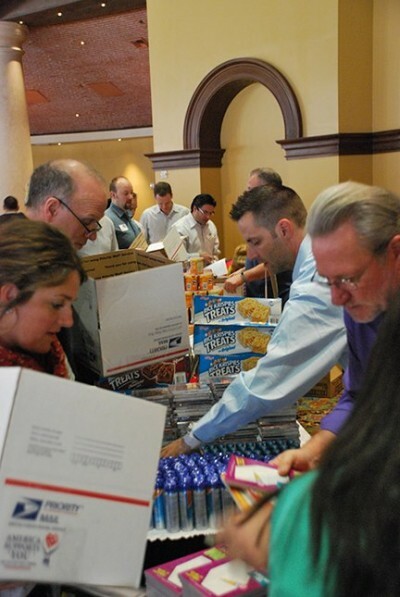 At our annual company meeting, Asurion employees from around the US and Canada gathered for a service project to create care packages for service men and women stationed in Afghanistan. 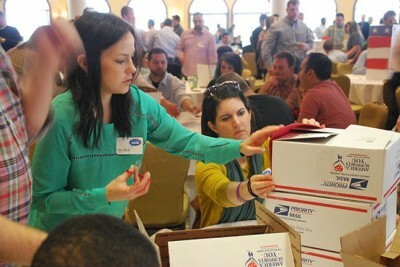 These packages included the top twenty most requested items by service members and were presented to two active-duty soldiers. 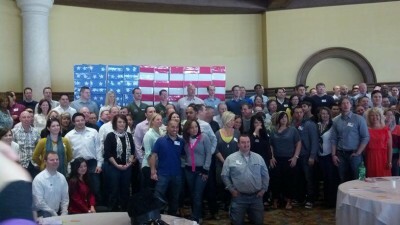 The finished product- our team with 160 care packages ready to send overseas to some very deserving troops!